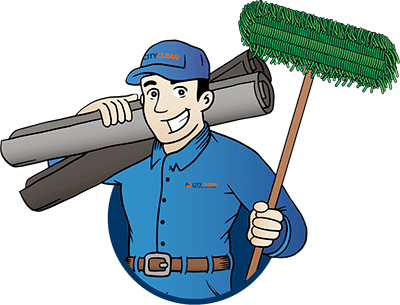 Founded in 1972, City Clean takes pride in providing mat and facility rental services to the Greater Toronto Area. As we’ve grown in services and size, we value the fact that many of our customers have been with us since the very beginning. 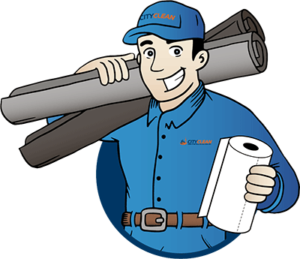 Stories like that are living testimonials that demonstrate our level of commitment to provide our customers with the best mat rental and washroom supply services possible. 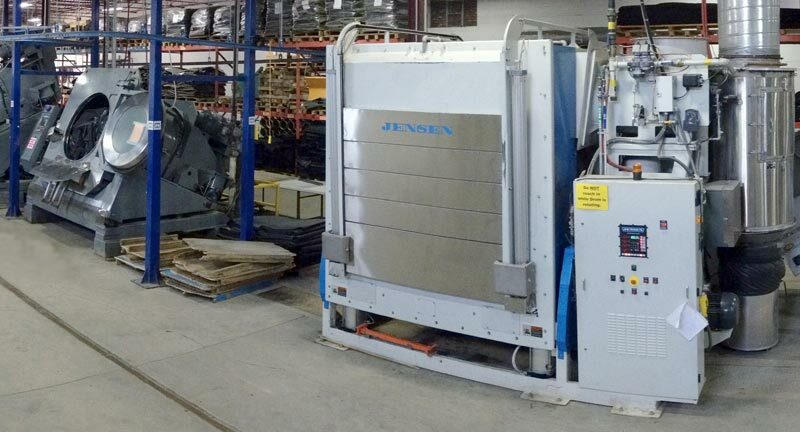 We service a variety of industries with a broad range of facility products and services. No matter what type of workplace you’re in, City Clean will work with you to create solutions for a safer, cleaner work environment. We not only recognize the value of a clean workplace, we do our best to protect our environment by using clean and efficient practices. In between each delivery for our mat and facility rental programs, we use energy efficient washing machines that reduce electricity and water consumption. To lessen our environmental impact for deliveries, our trucks are Certified Clean Idle and well maintained. Mats are our specialty, so we know how to care for them. 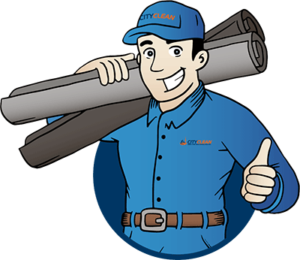 With custom-designed mat repair equipment, we maintain and repair floor mats, extending their lifespan and reducing landfill waste. These conscientious operations assist in the preservation of our environment and align with many of our customers’ own green initiatives.